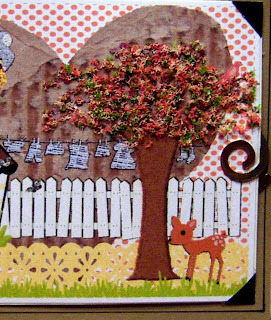 I recently discovered a "new" site for digital scrapbooking sets (thanks to a Pinterest pin!). 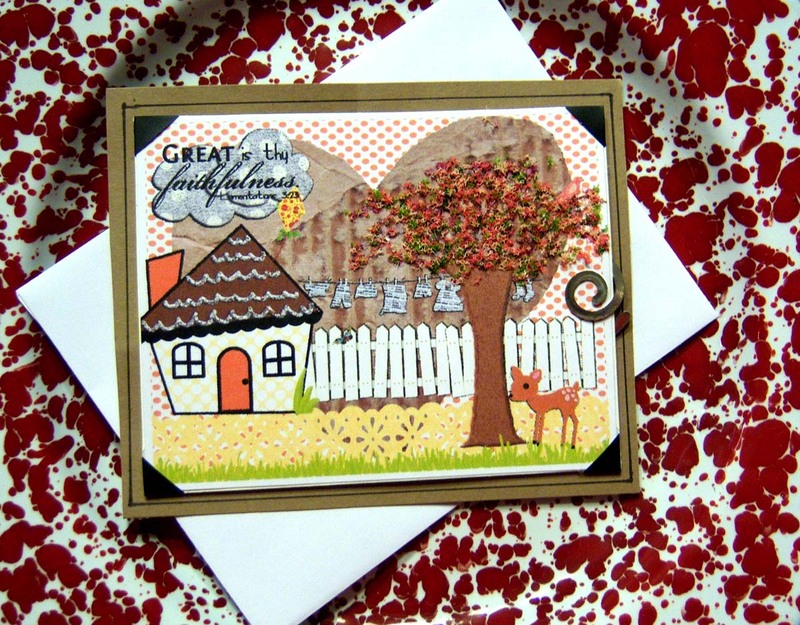 I had a lot of fun designing this card using several of their FREE kits. 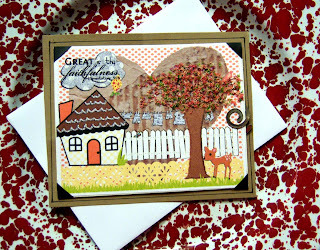 Go check out Everyday Mom Ideas: Digital Scrapbooking Freebies! Love how you added the dimension to the tree. I'm going to have to take a day some week and play. 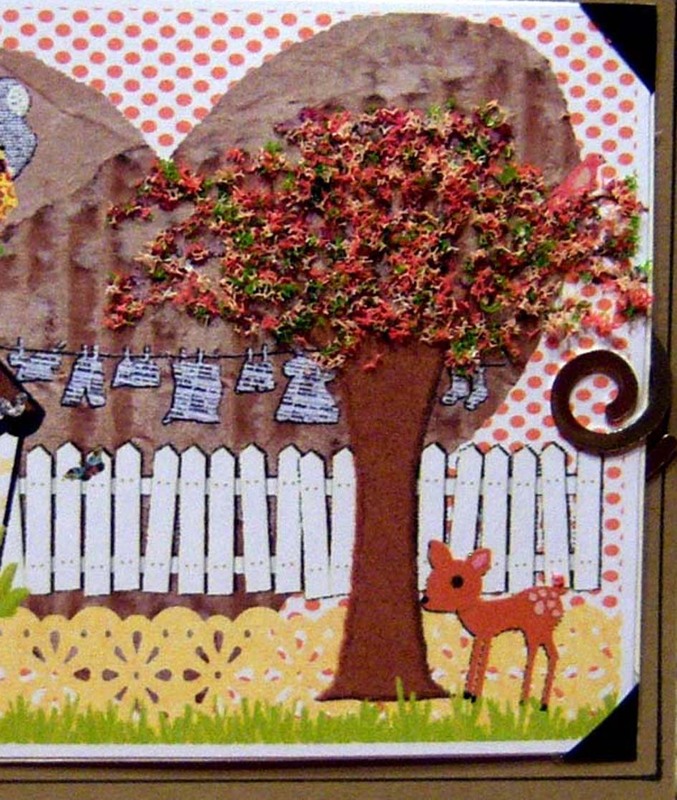 Super cute scene you've created and that tree is incredible! Hi Esther: I just love the look of the Flower Soft up in your tree. It's so soft and pretty. Thanks for continuing to support the challenges at Word Art Wednesday by playing along in the challenges. We're blessed to have you! Cute card you've made. Love the Flower soft on it. Never used it before, but I really love the texture of it. God is so good and provides all we need. I see the heart in the background-for love, the house for family, the tree abundant riches. I haven't tried digital kits before. I'm more of a hands on. But I do love the dimension you've achieved. Thanks for playing @ WAW. Thanks so much for the link to the scrapbook digis. I'll have to check it out. Your card is beautiful. Love how you added the flowersoft to the tree....so pretty. Thanks for playing along with us at Word Art Wednesday.